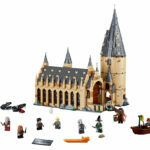 There are a few new LEGO sets coming out in June that look great, but instead of showcasing them all – there are plenty of locations around the interwebs that are showing them all off – I’m going to pick out just three that I’m definitely going to watch out for, as I would love them in my collection. 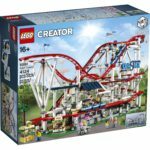 There’s two from LEGO City and one from Creator, and I reckon you all know what that one is! 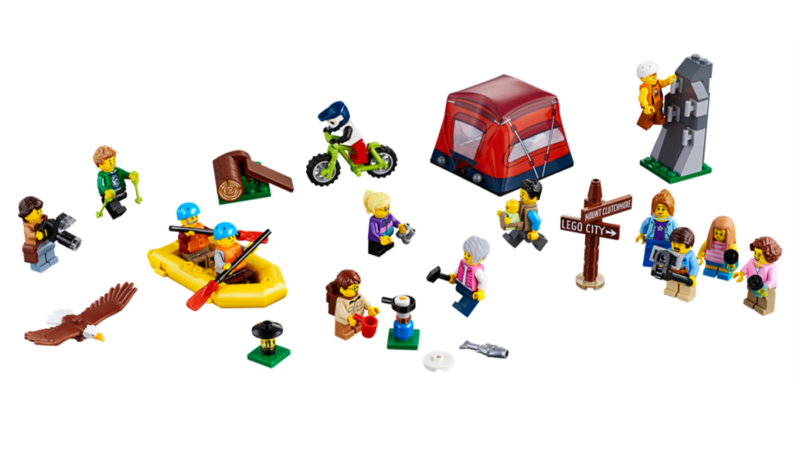 First up is this amazing people pack – 60202 Outdoor Adventures! The last two people packs have been very popular, introducing plenty of exciting new elements, and this one is no different. Now, I may be wrong with one or two of these, but there’s a new mountain bike, tent, baby carrier, eagle, life jackets, and a fried egg tile! I’m very excited about this one, especially the eagle. That’s going to be very handy with something I’m working on for October. Next up is this – 60204 Hospital. 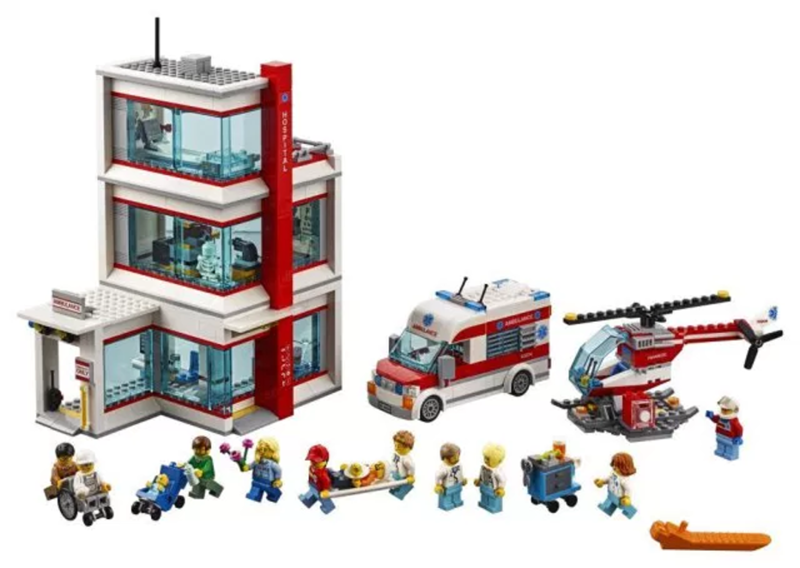 It’s been a number of years since LEGO released a City Hospital, so it’s great to see they’re back in! While this one looks rather minimal, it’s very modern and features some great little details, like a skeleton and an x-ray machine that uses a light brick to project a shadow on a wall! I’m keen to know how this will get modified. I’m hoping for some bigger hospitals in the future. Ok, here it is. We’ve all seen the announcement yesterday about 10261 Roller Coaster. 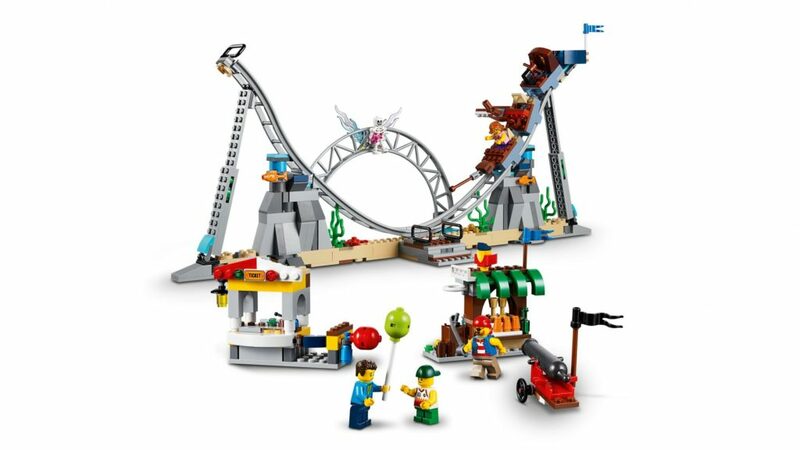 It’s an incredible set, and also incredibly expensive, so I’m glad there’s a cheaper option. 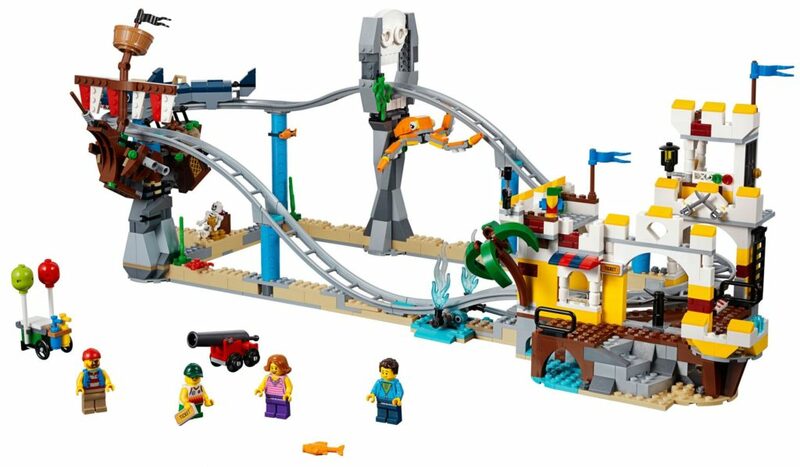 31084 Pirate Roller Coaster is a much smaller version of the big monster, with a pirate theme, and it looks great! I think this one is a fully manual one, but there’s still a lot of fun to be had, and the detailing is playful and exactly what could be seen at a theme park. There are also two other models that it can be rebuilt into, which are both just as good. I love the coaster cars in these models. They look like a lot of fun! I’ll definitely be picking this one up. 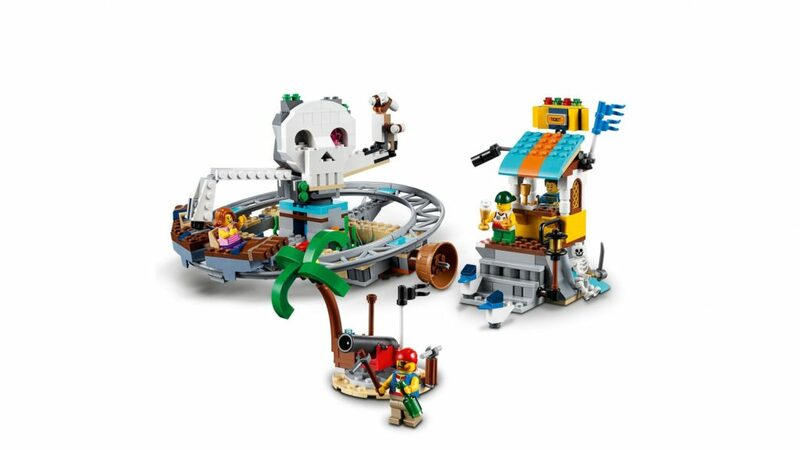 What new LEGO sets are you looking forward to in the mid-year releases? Let me know!